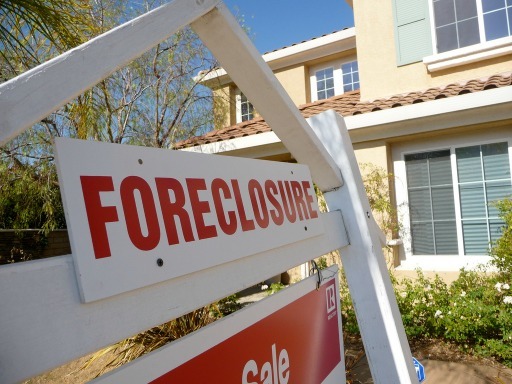 If home ownership is the American dream then a foreclosure is a homeowner’s worst nightmare. Thousands of people face this situation every day because they are struggling financially and have failed to pay the mortgage. It can definitely lead to some sleepless nights worrying over whether or not the bank will come take your home. 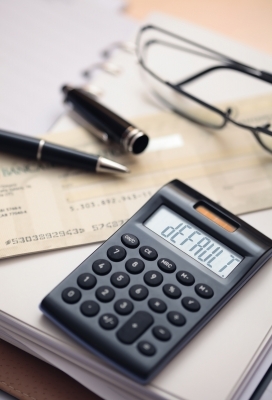 Avoiding foreclosure is extremely important for several reasons. For starters, it damages your credit score. 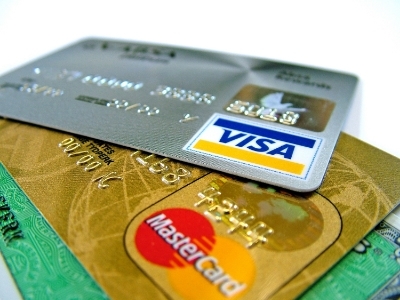 You may see a drop of 200 points or more even if you had perfect credit beforehand. In addition, the information stays on your credit report for seven years. This makes it very difficult to secure a new mortgage loan or open other lines of credit in the future. It’s a stain on your personal financial record that takes years to overcome. In the end you may have no choice but to foreclose. However, don’t assume all hope is lost because you may be a month or two behind on the mortgage. When it comes to investing money in the stock market, time is your greatest ally and your greatest enemy. The longer you are investing money the greater likelihood you’ll generate great wealth. Shortening that time period by just a few years could significantly reduce the amount of wealth you’ll create. That’s why it’s important to get started early – in fact, the earlier the better. Time is the most critical element in the investing equation. It doesn’t matter if you are a high school student making minimum wage at a summer job, a college student paying your way through school or married with your first child on the way. The earlier one can begin investing, even in small amounts, the more one can maximize big returns in the long run. 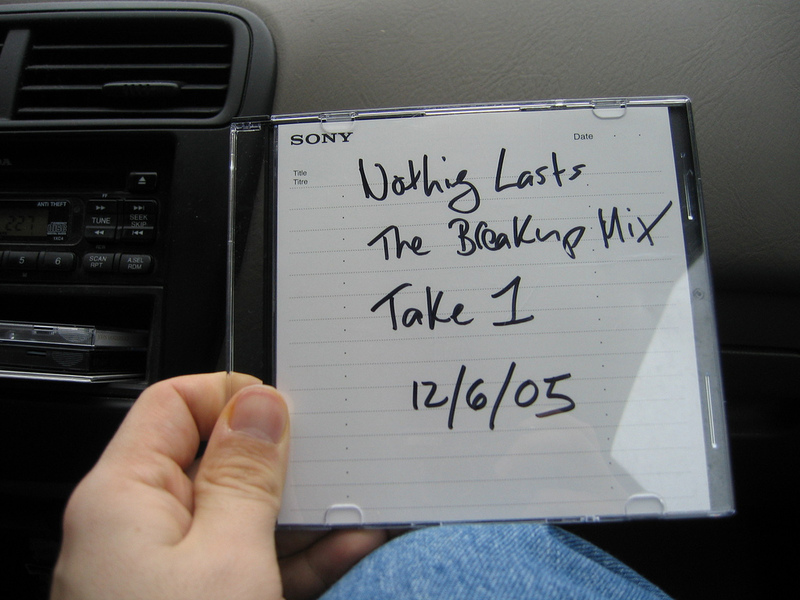 In the winter of 2004, we had the fortune/misfortune of visiting my parent’s house in Ohio just before a severe winter storm hit. We had arrived just as the snowfall began and it…just…never…stopped…falling. Snow, snow, snow for two straight days. By the time the skies cleared their tiny little town had received over two feet of snow – a kid’s dream but an adult’s nightmare. It had blanketed and buried everything in sight, including our van as you can see by the picture to the right. Walking through that knee-deep snow I kept thinking to myself, “How will we ever get out of this mess?” It’s not like it’s going to magically melt away. 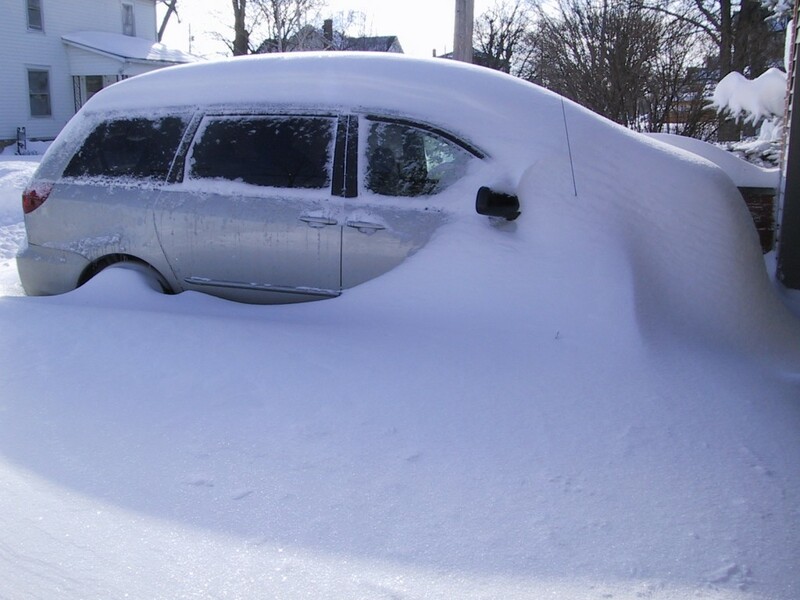 No one in town is going to come rescue us – they have their own snow problems. In fact, some exacerbated our problem. Thank you snow-plow man for clearing the road and pushing another two feet of snow to our curb. Does My Credit Score Affect My Spouse? The following is a guest post from attorney Adam Black, a member of the ABA and New York State Bar Association. Recently married? Have you been married for years? Either way, your spouse’s credit history can have an impact on you. On many occasions, clients ask our firm if their credit scores, and overall financial situation, can affect their spouse. In regard to how your credit score will affect your spouse, there is some good news. The short answer is that it won’t – your credit score will not directly impact your spouse’s credit score. Although, in some instances, a spouse with a poor credit score can have an indirect effect on your ability to obtain new lines of credit. 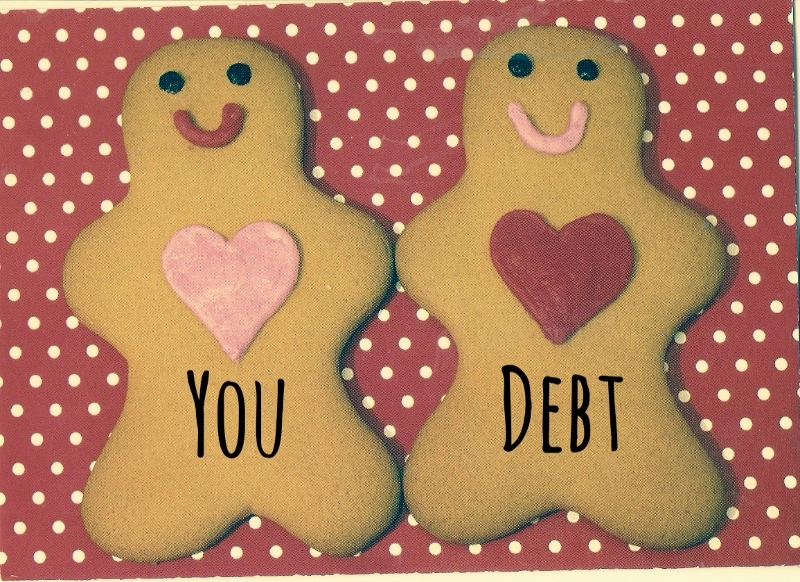 Is Your Credit Score Simply a Measure of How Much You Love Debt? Is a high credit score really just a measure of how much you love debt? Seems like a tough question especially when you put the words “love” and “debt” right next to one another. I’m sure you are cringing right now just reading that. 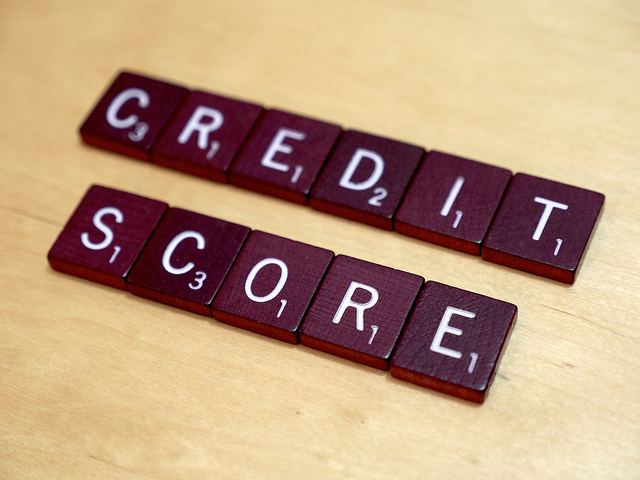 The financial services industry pounds the table on how to have a high credit score. In fact, I’ve read in multiple places online that a high score is “crucial” to one’s financial success. Without one you can’t get ahead and live the life you want. Hmmm…interesting. 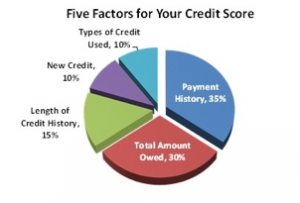 So what does a high credit score look like? Scores range from 300 – 850 with anything over 700 being considered a good rating. Excellent level ratings kick in around 750. The higher the score the more likely a lending institution will consider providing you with a credit card, mortgage or other loan. In a credit driven society a high credit score seems like a must. The only problem is that to get a high credit score you HAVE to go into debt and stay in debt over time. There really is no way around that fact.